Miquel was extremely warm and had a wonderful sense of humor. 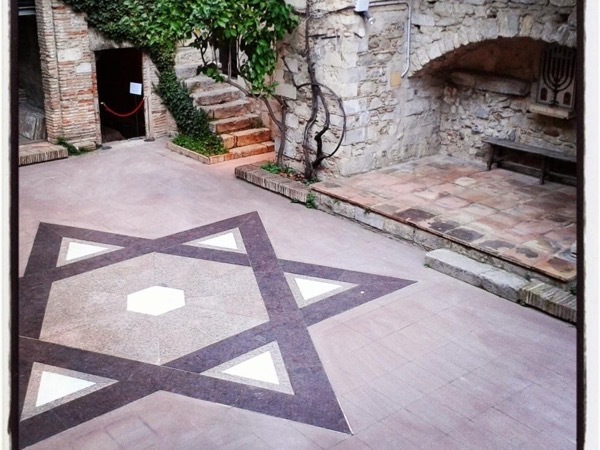 It felt like he tuned into our group immediately and was able to blend the old and the new with a very firm sense of Jewish history. In addition he finished off with a tour of non-Jewish Girona which was just as interesting. As a local he also gave us in just three hours a real understanding of the independence movement of Catalonia as well as where Catalonia stood in not only the Civil War but the period of the republic. Wonderful day ! !